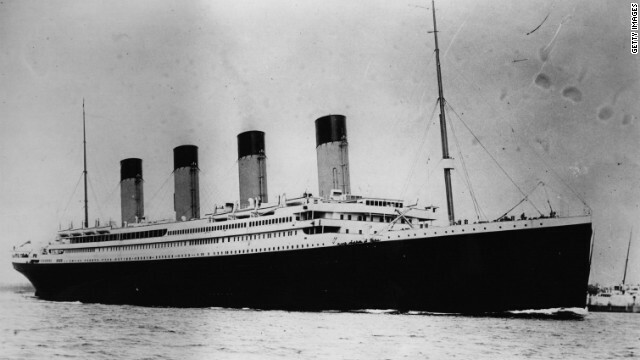 Today marks the 100th anniversary of one of the most famous ships of all time. Its understood that a combination of Engineering arrogance, poor planning and bad timing are what sunk the doomed ship, but new evidence adds more light to the timing aspect. A once-in-a-lifetime lunar event created an super-high tide on January 12, 1912 - setting loose a deadly fleet of icebergs, three months before Titanic sank on April 14, 1912 with the loss of approximately 1,500 lives. The tide dislodged icebergs from shallow waters off the coasts of Labrador and Newfoundland, filling shipping lanes with icebergs. The ice field in the area the Titanic sank was so thick with icebergs responding rescue ships were forced to slow down. ‘The event January 4 was the closest approach of the Moon to the Earth in more than 1,400 years, and it maximized the Moon’s tide-raising forces on Earth’s oceans. That’s remarkable,’ said Texas State physics faculty member Donald Olson. 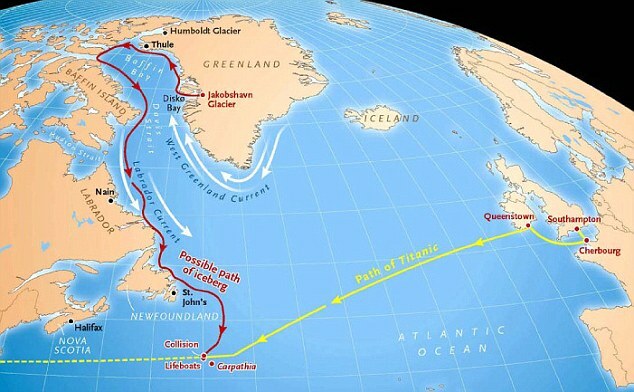 All these factors contributed to abnormally high sea levels which helped dislodge grounded icebergs and send them into the shipping lanes of the North Atlantic, it is claimed.